Himachal Pradesh, a north Indian state, is the ultimate destination for romance, relaxation and rejuvenation in the Himalayas. It is a gateway to the world of adventure too. The valleys and hill stations of Himachal Pradesh are not just summer retreats but also adventure hotspots. 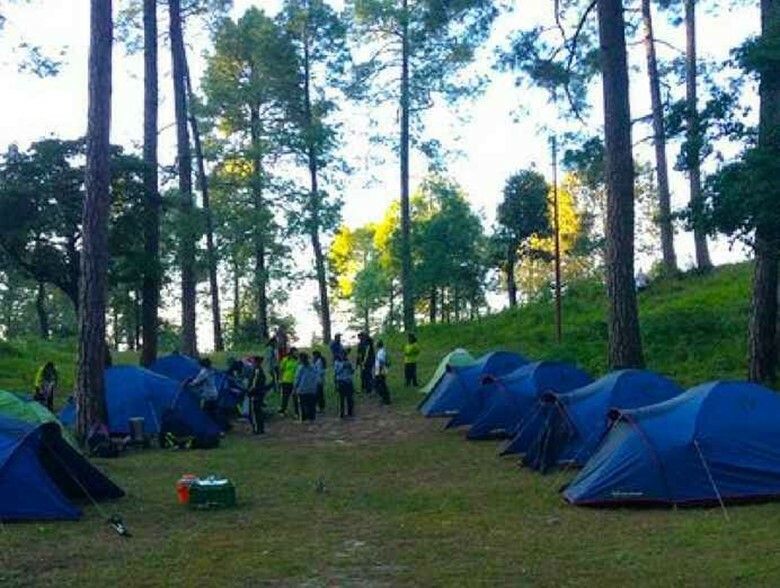 They become camping grounds with ample room for adventure activities from March to September. Those who feel drawn to the enigmatic beauty of the Himalayas fly to India for camping in Himachal. 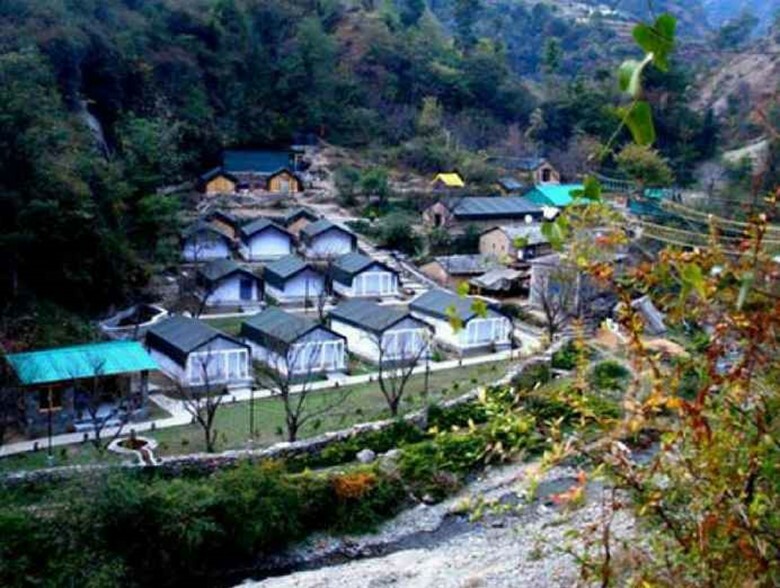 It drives Indian Eagle to list the most popular Himalayan sites for camping. 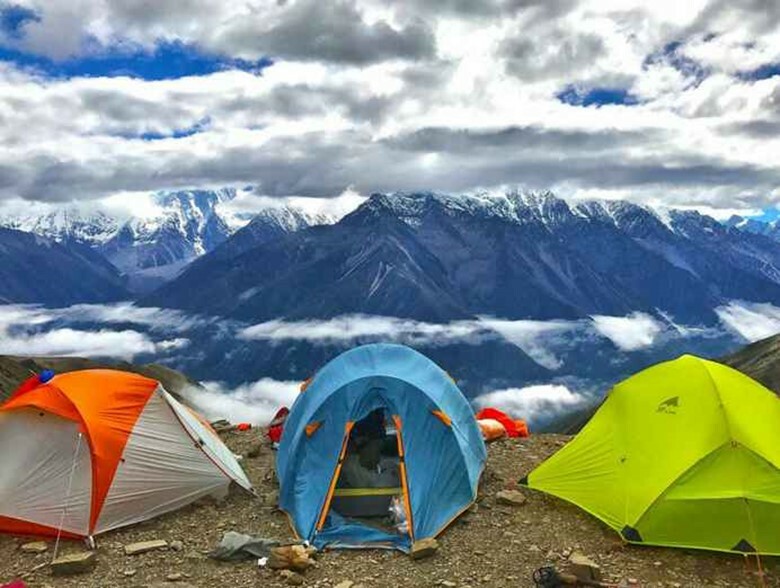 Below are the top camping destination in Himalayas. 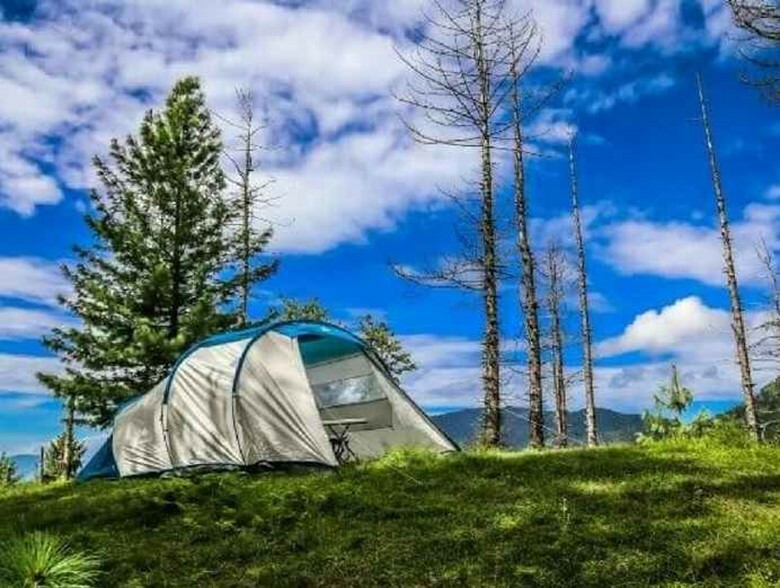 Chail is more adventurous than Shimla for camping in the Himalayas. Situated at an altitude of 2,250 meters above the sea level, Chail is only 45 kms away from Shimla. The landscape of this Himalayan camping site is dotted with soaring deodars. Chail is not only known as a hill station with a thick cover of greenery but also famous for the cricket ground that is the highest in the world. 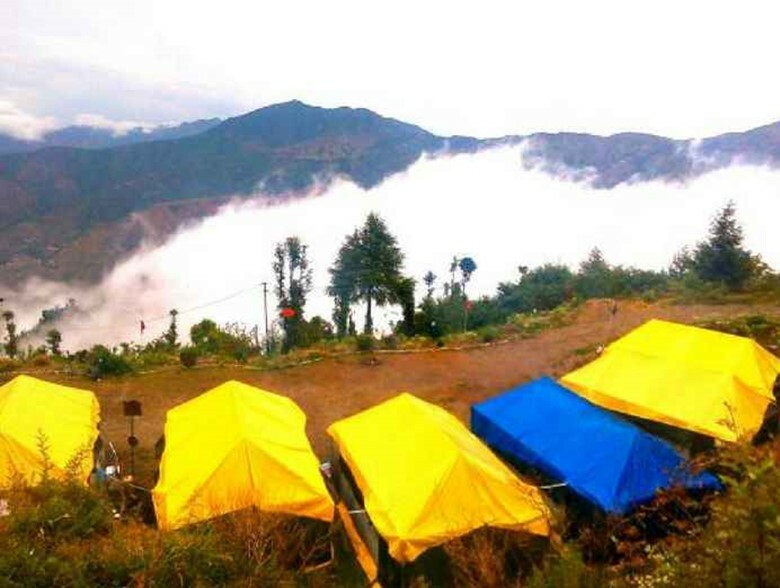 This Himalayan destination for camping is a must visit for nature lovers too. Shimla is one of the few Himalayan hill stations where romance and adventure go hand in hand. Shimla, the summer capital of the British Raj and the present capital of Himachal Pradesh, is ideal for camping in North India. The idyllic landscape, rugged terrains and pleasant weather of Shimla fetch hundreds of youngsters for camping and trekking every summer. 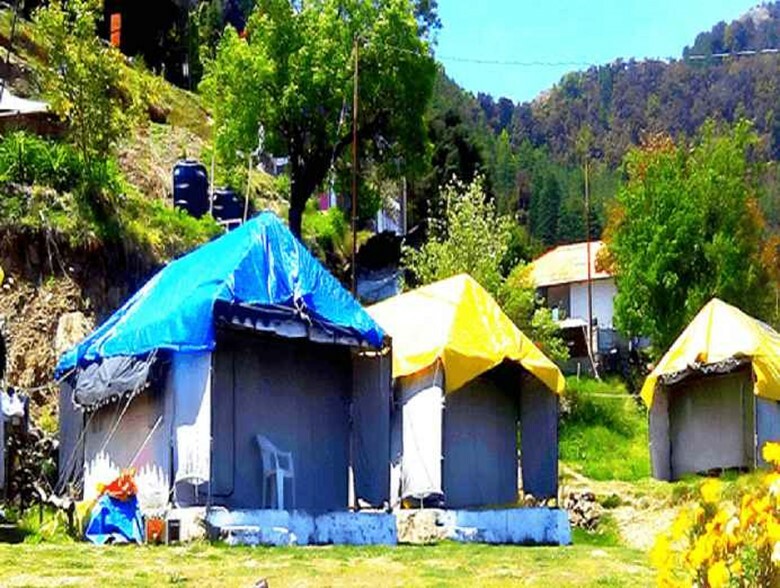 Shogi, Mashobra, Summwe Hill and Fagu are some of the hot spots for camping in Shimla. 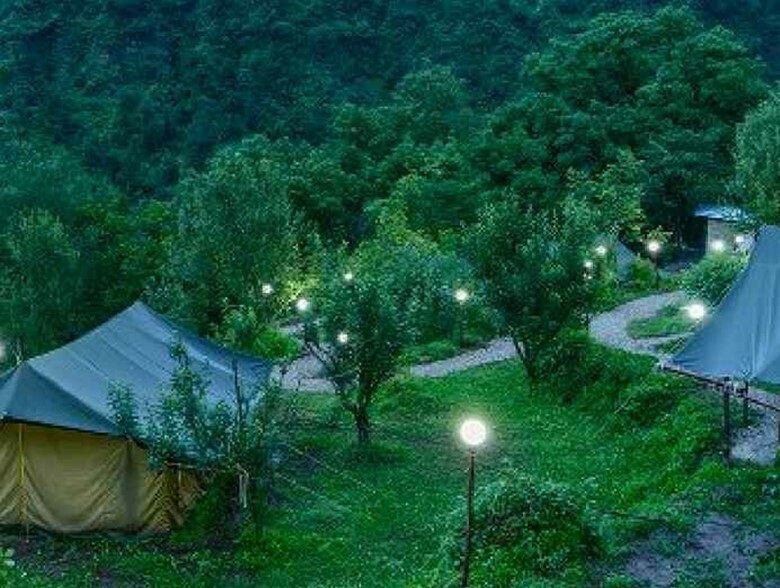 Nahan in Solan at an altitude of 932 meters above from the sea level is one of the best summer camping destinations in the Himalayas. Nahan is a picturesque town with clean streets and glimpses of natural beauty hanging all around. Karan Prakash, the King of Solan had laid out the foundation brick of Nahan in 1621. The town boasts a pleasing climate throughout the year. There is a beautiful artificial lake on the camping site in Nahan. 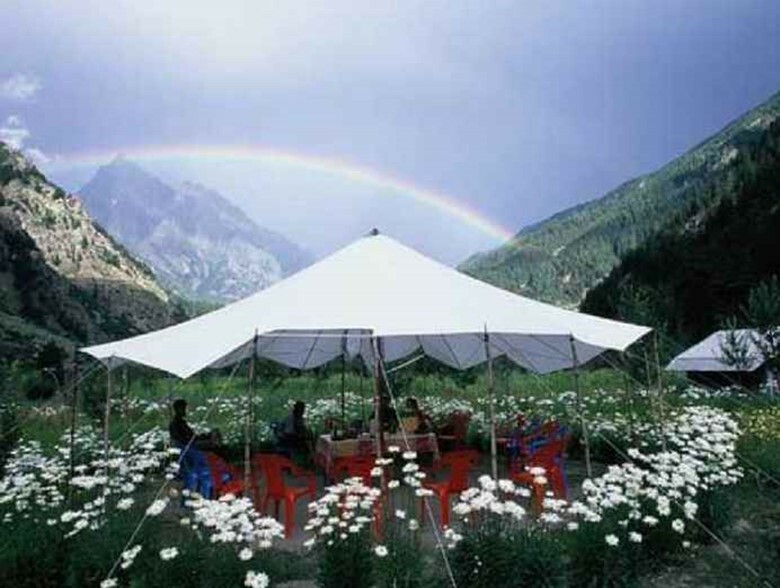 Manali is a wonderful summer retreat and an adventuresome camping spot. One of the most popular summer tourist destinations in Himachal Pradesh, North India, Manali is a must stop on the National Highway to Leh in Ladakh District. It is one of the few places to find beauty in adventure. 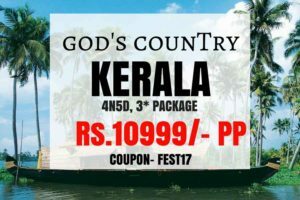 Manali is a must-visit summer camping resort town with snowcapped peaks, the meandering Beas River, fruit orchards, lush green landscape, and rolling fields. Kullu is a 40-km long drive from Manali on the way to Leh. 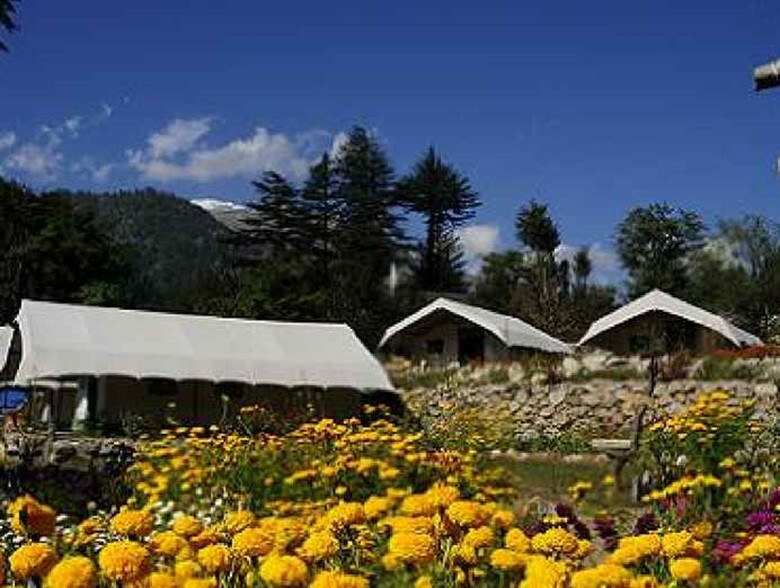 A resort holiday destination with snow-covered peaks, Kullu is a favorite of trekkers and campers. 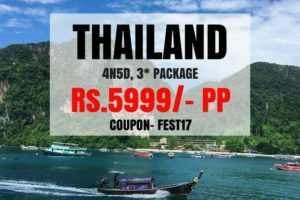 It is equally popular for sightseeing and adventure. 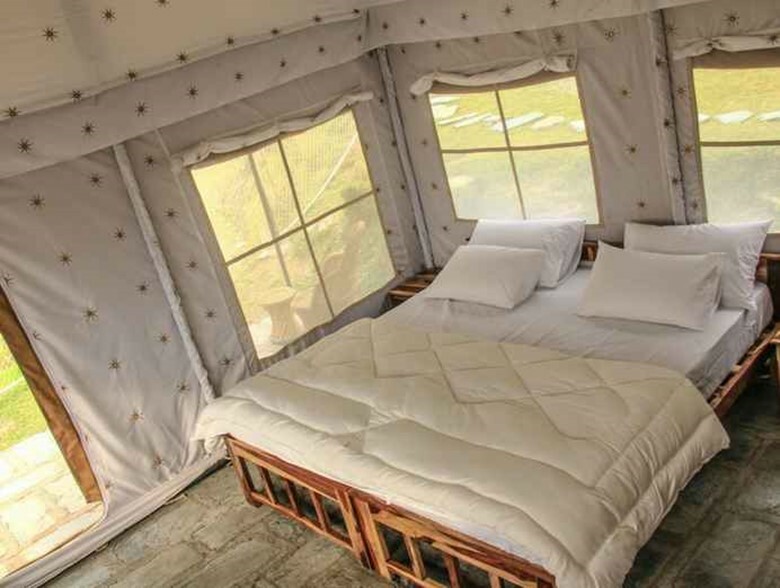 The season of camping in Kullu spans from April to June and from mid-September to mid-October. Kullu has several trails in the Himalayan range. 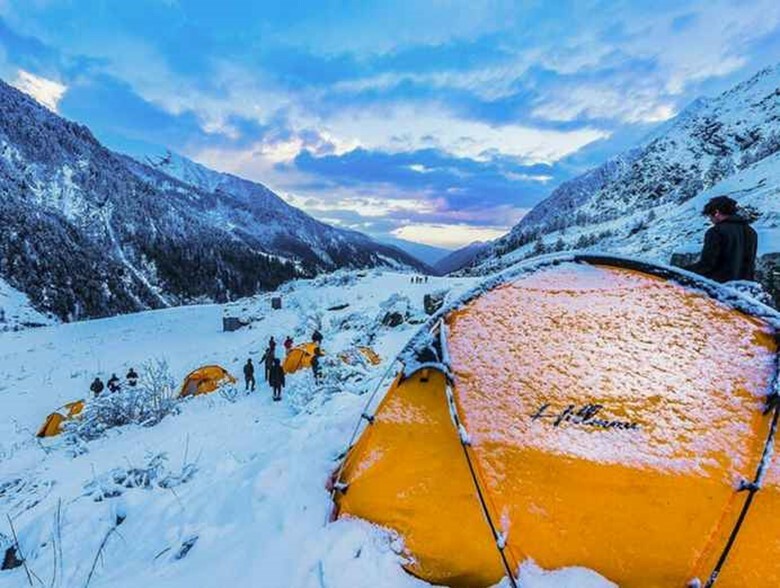 Sangla Valley is one of the lesser-known camping destinations in the Himalayan region. Situated at an altitude of 2600 meters from the sea level, the valley is towered by the huge Kinner Kailash peak. The zigzag slopes of Sangla Valley are flooded by the beauty of cedar, pine, walnut, apple and apricot trees. The picturesque hamlets with wooden walls make Sangla Valley a remarkable spot for nature photography too. 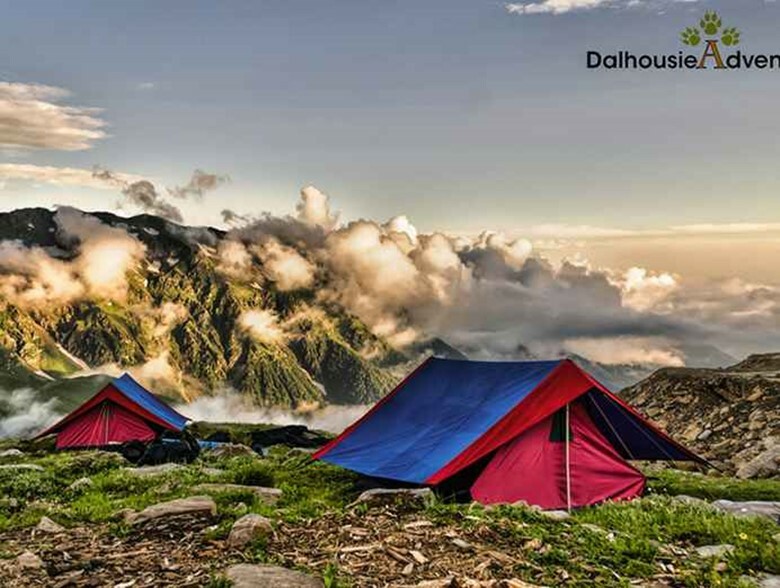 Named after its founder, the British Viceroy Lord Dalhousie, Dalhousie is a most popular Himalayan hill station with adventuresome camping spots. Nestled on the western end of Dhauladhar, Dalhousie fetches not only domestic travelers but also foreign tourists. Raw natural beauty of the lush green landscape dotted with pine, cedar and deodar trees is the best bait of Dalhousie to adventurers, photographers and nature lovers. Dalhousie is the only place in Himachal to offer soulful views of the horizon where the sky and earth embrace each other. Nestled in the hills of the district of Kangra, Dharamsala is a quintessential hill station with its picturesque natural beauty. With conifer trees and the snow-capped Dhauladhar mountain range in the backdrop, Dharamsala comprises of a Lower and Upper section. With the former being the bustling town, Upper Dharamsala is also known as McLeodganj and is the gateway to many trekking routes in to the Himalayas. The most popular being the Triund trek, which takes you to the Triund peak in about five hours. Once in Triund, pitch your tent, unroll your sleeping bag and sit back and revel in your camping experience. 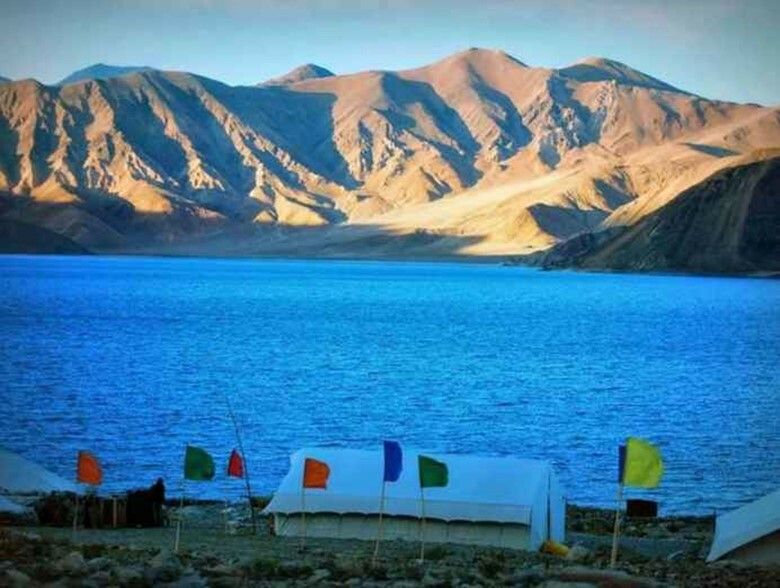 At an altitude of over 4,300 metres above sea level, Pangong Lake is the world’s highest saltwater lake. The crystal clear waters of the lake reflect the majestic beauty of the surrounding hills, amplifying the beauty of this natural wonder. The lake reaches its ultimate brilliance during dusk and dawn when the sunlight shimmers on the water. Whether you choose to set up your own tent or go with one of the many campsites set up in the area, a camping expedition here isn’t for the uninitiated. Temperatures can get rather intolerable and altitude sickness could also pose a problem. However, the rewards of braving the inconveniences make this expedition completely worth the trouble. 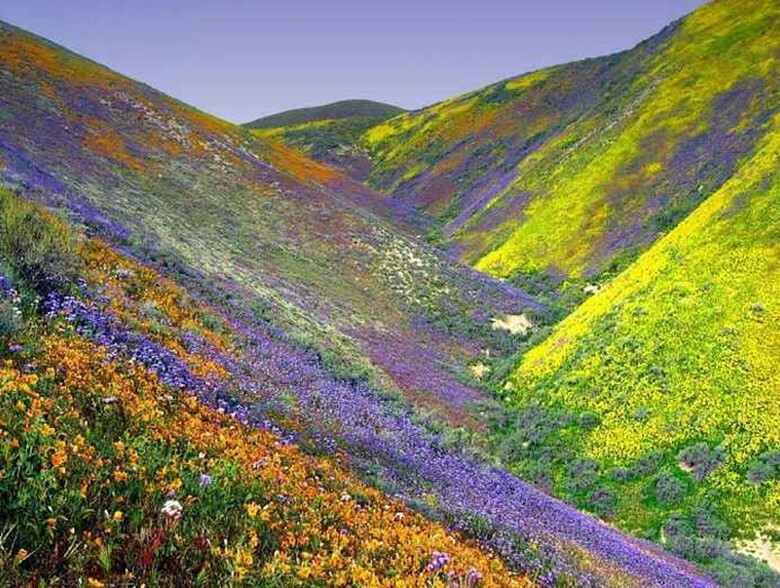 Most famous for its Alpine blooms, the Valley of Flowers National Park spans 88 square kilometres in the Garhwal Himalayas. 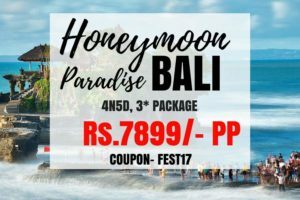 With spectacular natural scenic beauty like waterfalls and meadows, the flora and fauna here includes over 200 species of flowers like orchids and poppies, lots of birds and butterflies and wildlife like the Himalayan black bear and musk deer. The best time to be here is from mid-July to end August when the valley is at its colourful best. While staying in the Valley of Flowers National Park isn’t permitted, the nearest campsite is at the picturesque village of Ghangaria, a few kilometres away. Bhimtal is an adventure hotspot at an altitude of 1,370 metres above sea level. The picturesque Bhimtal Lake is the main attraction here along with ancient temples steeped in Indian mythology including the Bhimeshwara Mahadev Temple dedicated to Lord Shiva. The forests and hills in and surrounding Bhimtal make for an idyllic location to camp under the stars. While here, make the most of the outdoors, going on nature walks and fishing. Located at the base of Fateh Parvat at an elevation of 3,556 meters, Har Ki Doon valley is a cradle shaped hanging valley in the Garhwal Himalayan region. The farfetched snow clad mountains, streams and rich alpine vegetation are the main attractions in Har Ki Doon valley. The trek to Har Ki Doon valley starts from Sankari that is followed by Osla. From there the trek follows a steep climb of further 14 kilometers. The Har Ki Doon valley trek is yet another easy to moderate trek in the Garhwal Himalayan region that is suitable for family. The Morinda Tal and several shepherd villages on the Har Ki Doon Valley trek often attract the mind of travelers.